Republican agriculture commissioner hopeful Sid Miller is being investigated by the Texas Ethics Commission for at least two different potential campaign finance improprieties. He maintains he did nothing wrong. 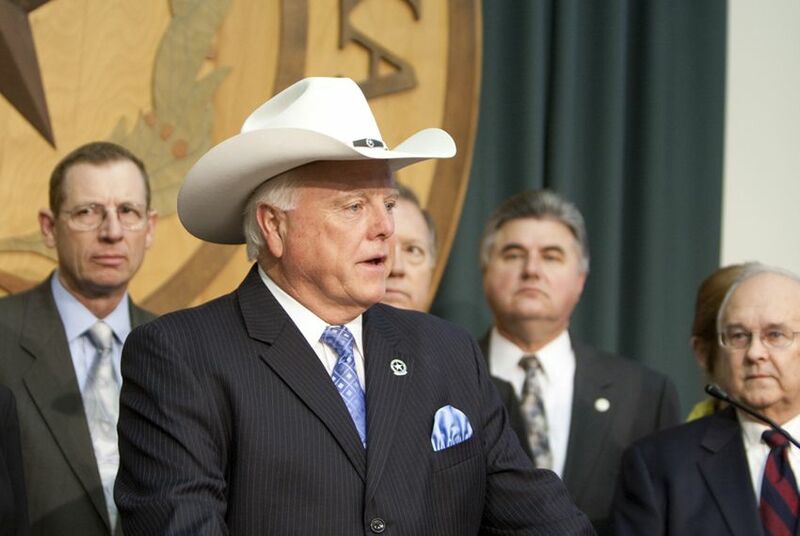 The Texas Ethics Commission is investigating a complaint alleging that Republican agriculture commissioner candidate and former state Rep. Sid Miller improperly loaned his campaign $10,000 at a 10 percent interest rate in order to personally collect more than $31,000 years later. The Dallas Morning News also reported this morning on another potential campaign finance irregularity — Miller's former campaign's investment of close to $100,000 in the stock market, which he then transferred to himself after his failed 2012 re-election bid. Texas law does not allow campaign money to be converted to personal use. Miller maintains that in both cases he did nothing wrong.